This message was preached by Austin Kudalkar at Word of Grace Church on May 29th, 2016. To listen/download the audio please click here. God is watching over every situation and is interested in our lives. In Mark 4, Jesus and his disciples are in the boat and Jesus is sleeping during the storm. They are saying, we’re going to die, don’t you care? Jesus calms the storm and says, “Where is your faith?” The wind and waves obey Jesus. In Mark 5:21- Jairus begs Jesus to heal his daughter. Jesus goes with him. Jairus is the ruler of the synagogue- a very powerful man. But at this critical moment, he doesn’t care about his wealth or respect. He falls down at Jesus’ feet. That is simple faith. Jesus goes with Jairus and a huge crowd follows him. It was crowded and a woman with an issue of blood touches him. In Lev 15:25 it says that a person with the discharge of blood is considered as an unclean person. This woman was an outcast. She must be in fear of the society. She heard about Jesus and said if I only touch his garments I’ll be well. Jesus stopped and asked who touched him. Can you imagine Jairus’ reaction in this? Why has he stopped? There is a delay. Why was the woman fearful? Of Jesus, of society- but she overcame her fear and went and touched Jesus. She lost all hope and her only hope was Jesus and he blessed her. Jairus witnessed a miracle with his own eyes. The most influencial and the most outcast person- both are in great need. Meanwhile, Jairus’ daughter dies. 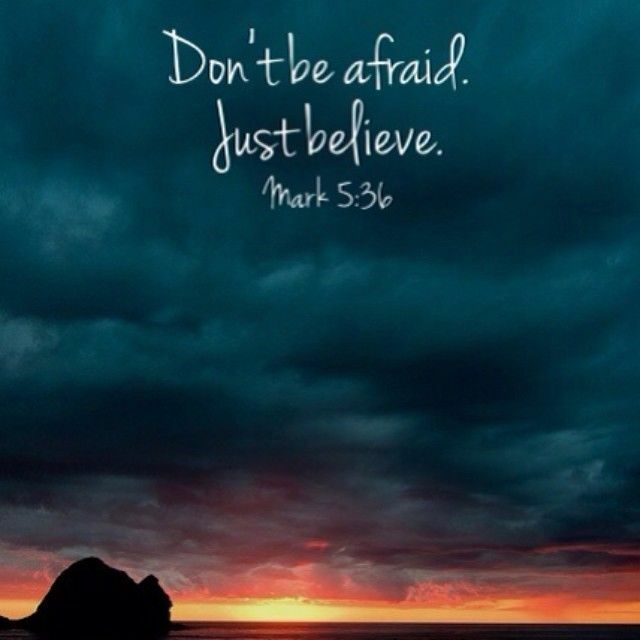 Jesus says don’t fear, but only believe. Jesus goes to Jairus’ place and sees commotion. There Jesus says that the child is not dead. The crowd mocks at Jesus. They have disbelief. Jairus is the only person in his family who believes Jesus. He is trusting Jesus in a dead situation. Jairus witnessed discouragement and delay in his life. But Jesus raises the girl! Jesus is concerned about this girl. Jesus is concerned about the situations in our life. Unbelief will hinder you from witnessing the healing and what God has in store for us. Jairus and his wife believed and they witnessed his miracle and his care. Today science is advanced. You can be made well by so many things. But here Jairus was in a helpless situation. So was the woman with the issue of blood. There is one thing science can’t do. It cannot forgive our sins. Jesus is the only hope to forgive our sins. He took away the shame of this outcast woman, but Jesus restored her. Jesus is Lord over the wind and waves. Q. What can we learn from Jairus? When he was in great need, he came to Jesus and invited Jesus into his situation. In your own situation, what are you relying on? Your contacts, your money, your own strength... the moment we invite Jesus, you will witness the delay, your faith will be challenged. But Jesus is sovereign, all powerful, all knowing... he knew who touched him in the crowd, yet he looked for her. He was waiting for this woman to come up and glorify God. She testified everything God has done for her. Her faith made her well. Do not fear people when it comes to glorifying God. 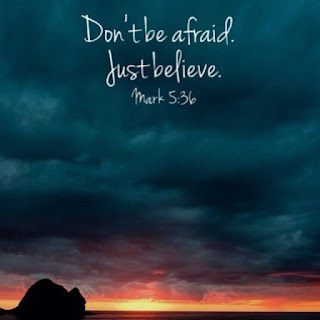 Overcome your fear and trust in Jesus, and you will witness the greatest miracle in your life. Jesus took away our sin, shame and sickness. He adopts us into his family and gives us life. The impossible become possible when you invite Jesus into your life.